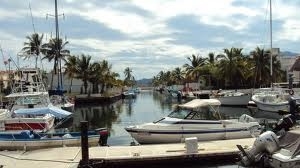 Located on the Mexican gold coast, Barra de Navidad has been an important destination for sailors since the 1500's. 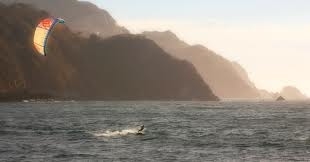 This is due to the deep-water lagoon south of the village that gives easy access to the Pacific ocean while providing year round protection from storms and ocean swells. Anchoring in the lagoon is free and you can stay as long as you like, a very rare location considering the fantastic facilities on your doorstep! Over 70 boats can be anchored in the lagoon and have easy access to the village by 24hr water taxi service or your own dinghy. A commercial PEMEX fuel dock is a rare find on this stretch of the coast and Barra has easy access for boats of all sizes including mega yachts. 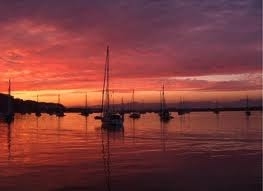 A full range of boat services are available and can easily be arranged over your VHF radio. 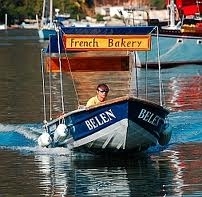 A French baker can deliver fresh croissants and baguetes to your boat every morning! 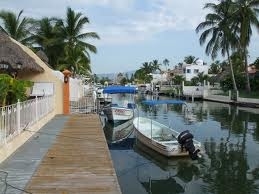 The Canal district in Barra de Navidad at Cabo Blanco is your opportunity to own a home with your own dock at the end of your garden! Except Newport Beach or San Diego, very few places like exist on the whole West coast. 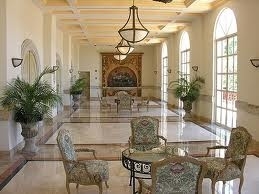 In addition a world class marina can be found at the Grand Bay hotel. The hotel has previously been voted the best in Mexico. The surf break at Barra is perfect for beginners and intermediates. 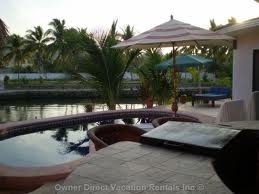 It is located right of the main beach downtown and rental gear is available at very reasonable prices. The protected bay is also ideal for water skiing and wake boarding in the morning hours. The consistent afternoon NW winds make for great windsurfing and kite boarding. Several sand shoals make for easy launching with no obstacles. Barra de Navidad is a unique location across the whole west coast of the Americas, there is no where else quite like it. 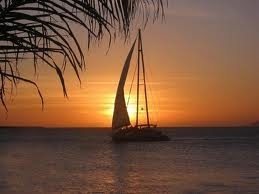 This is why Barra de Navidad is known by the global sailing community as a 'must see' destination.